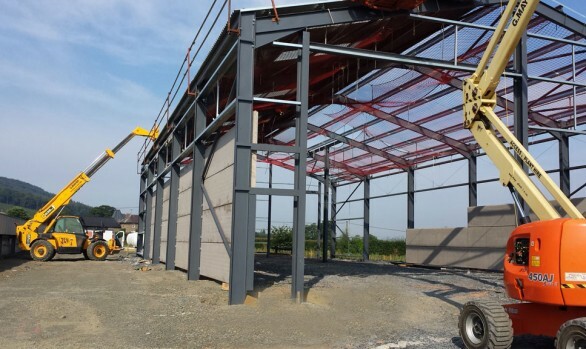 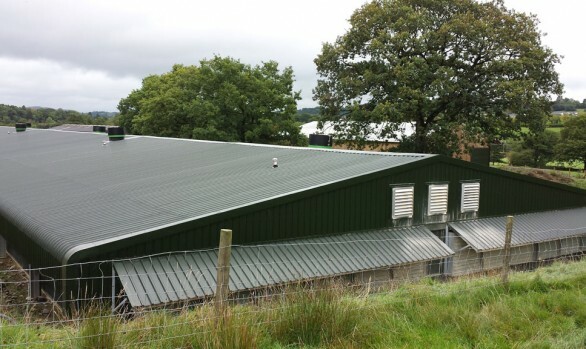 One of the largest biomass heating projects IEC has designed and installed is currently delivering almost 4mW of heat for eight new broiler sheds. 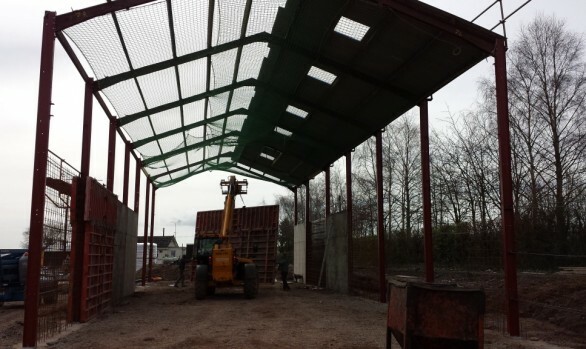 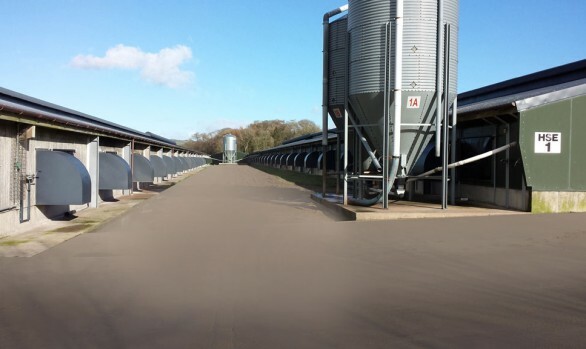 Full turnkey installation designed to meet the specific needs of the large site. 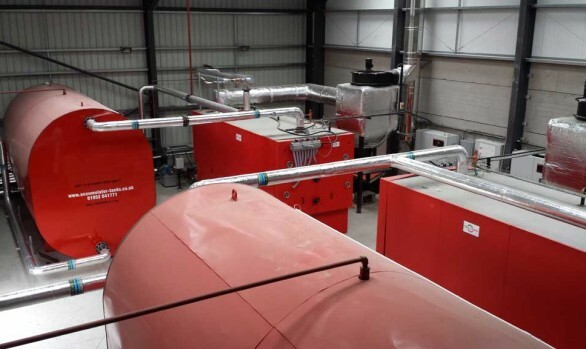 System comprises 4 x 995kW LIN-KA biomass boilers and two 18m long bale conveyors and shredders, designed and built by IEC. 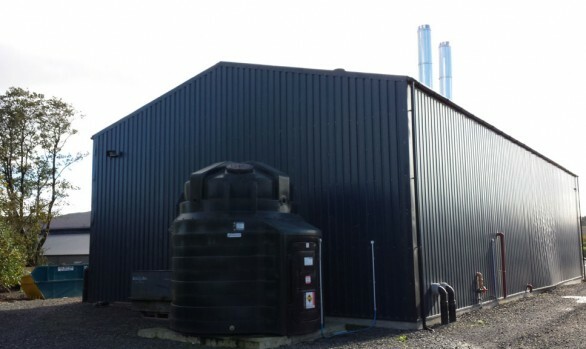 The four biomass boilers each hold approximately 25,000 litres of water and are situated in an energy building on the site. 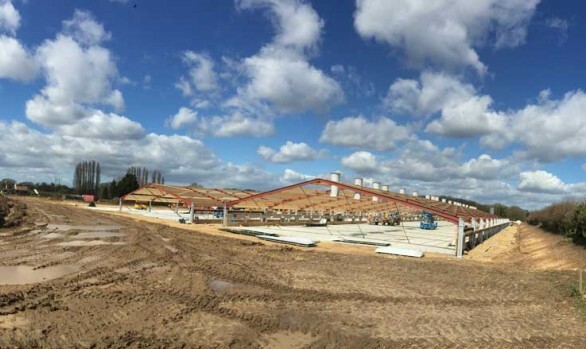 Pre-insulated LTHW steel underground pipework, welded on site by IEC, delivers water at an impressive 90 degrees to five 70kW multi-heaters per shed. 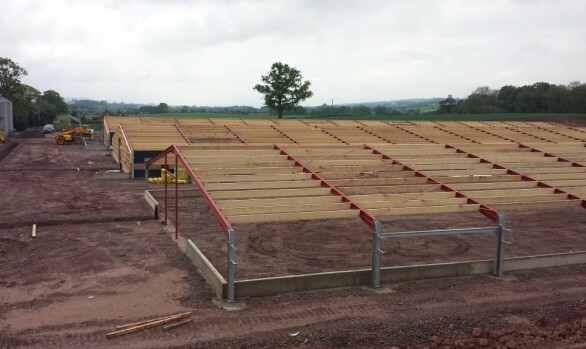 Eight sheds are now being heated using 100 per cent biomass and new build site has met the aim of being as energy efficient and sustainable as possible. 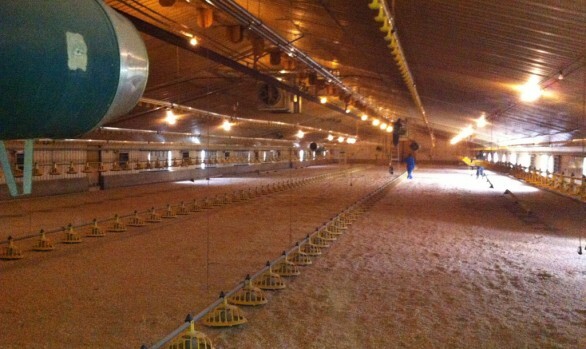 Each bale table, capable of holding 14 Hesston bales, features a conveyor remote control to assist with loading. 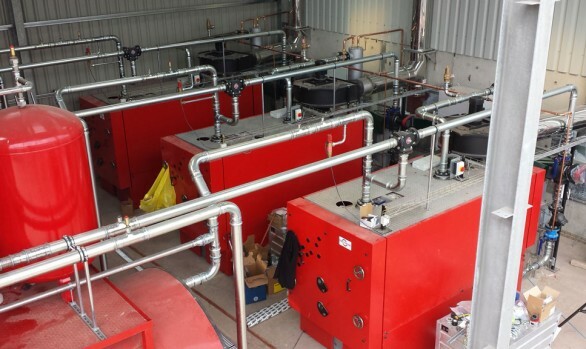 Integrated auto switch to four 800kW kerosene back-up boilers ensures there will always be a backup heating source if required. 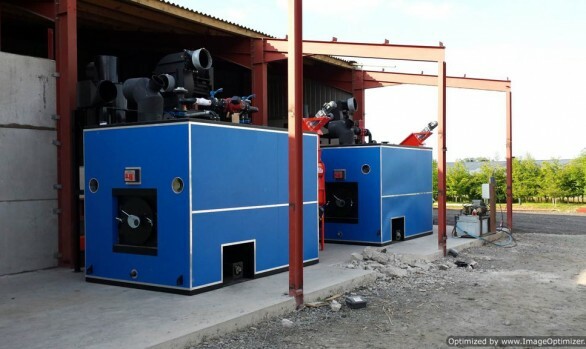 Genuine multi-fuel system designed to easily switch to an alternative biomass fuel, such as woodchip, if fuel prices were to change in the future. 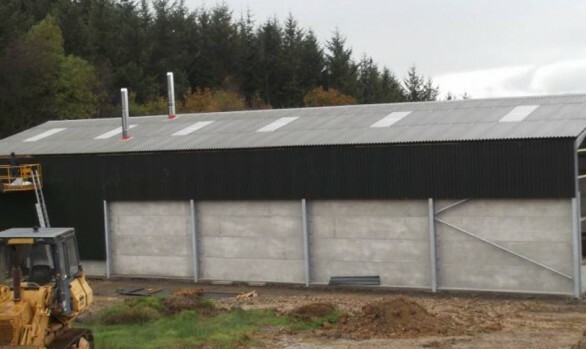 Installation qualifies for the RHI and will attract payments totalling approximately £6.5m at the end of the 20-year scheme. 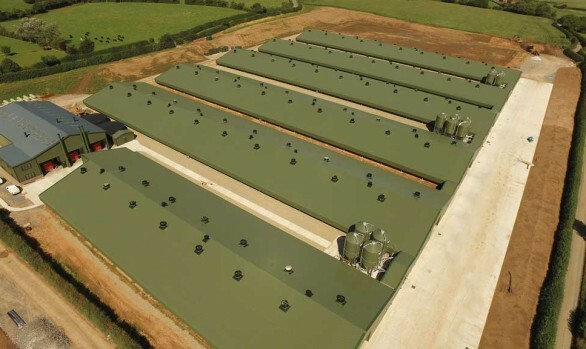 Abbey Foods Ltd have opted to burn straw, one of the cheapest biomass fuels available.